Are you looking for a CHM to PDF Converter? If you want to share your CHM files with friends or coworkers, you will find it useful to convert CHM to PDF format, because PDF is the most widely used and supported document format used universally. There are many free CHM to PDF converter tools on the market. Here, we've recommended the best CHM to PDF desktop application tools to look into. 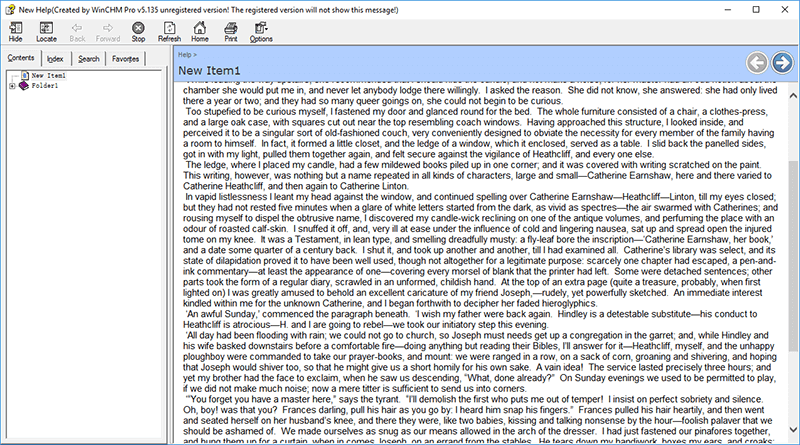 Among the best of all PDF editors PDFelement. This versatile editor can not only transform CHM files to PDF files, but also convert PDF to andn from many popular file formats such as Word, Excel, and more quickly and efficiently. Open your CHM file using the default program on your computer that supports CHM files. Click the "Print" button in the program, and choose Wondershare PDFelement as the printer to print to. The newly-created PDF file will be opened in PDFelement automatically. Click the "File" menu and press "Save" to save it to your device. Or you can click the "Edit" button in the top-left corner to edit the content further before saving it. Several online converters are accessible for free. 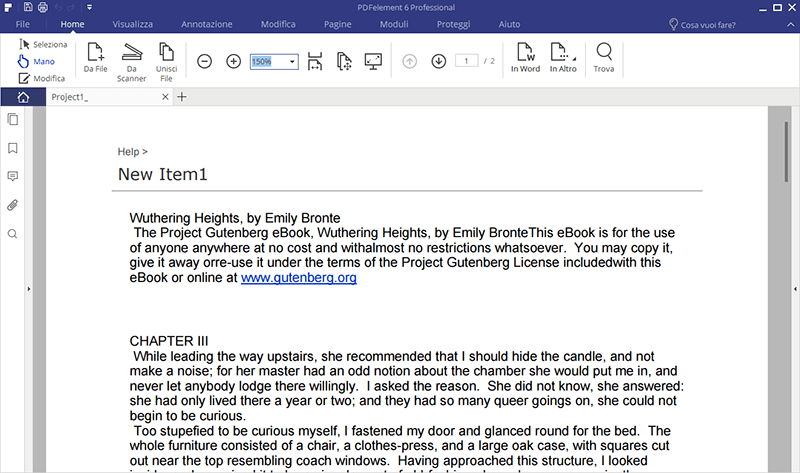 Zamzar is one of the best PDF creators you can find online. 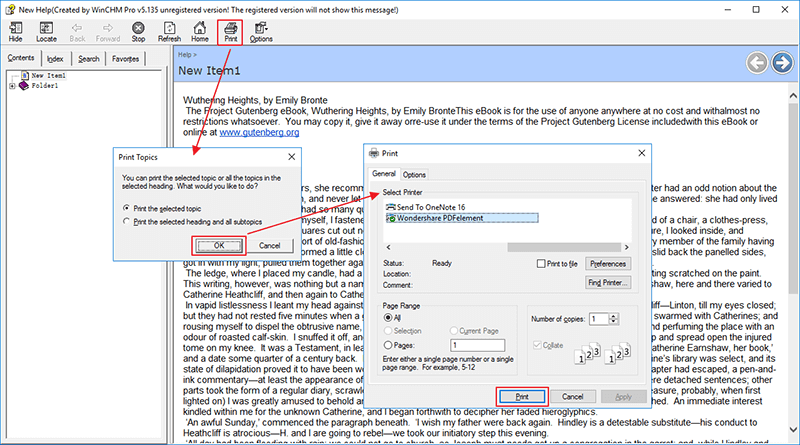 Read the steps below to find out how to convert CHM to PDF using this professional PDF tool. 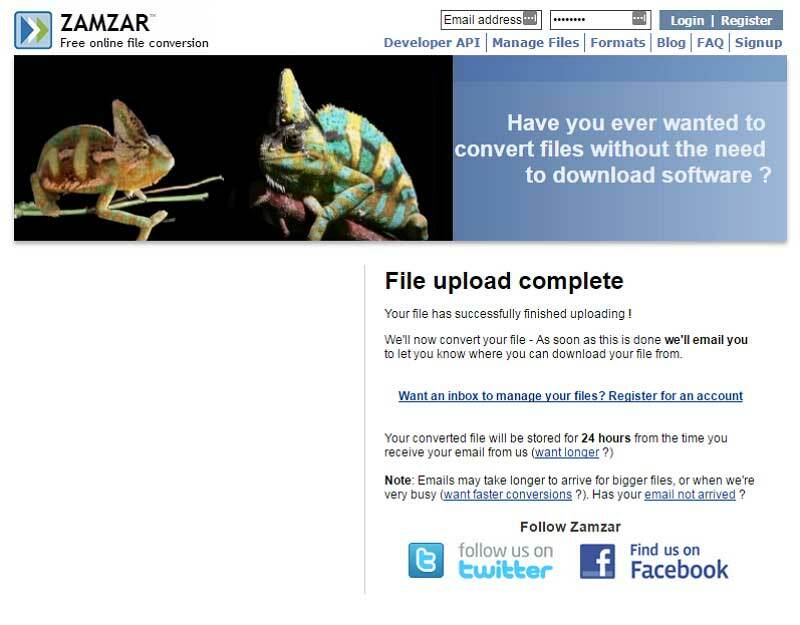 Visit the Zamzar website. Select "Choose Files" or "URL". Choose the file that you want to convert. Select the ouput format. 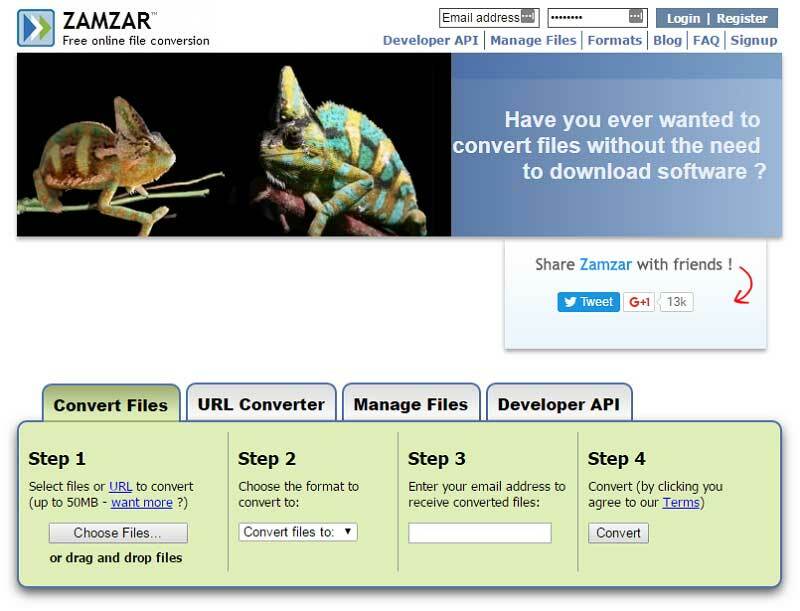 This converter supports conversion for 100 different formats. Select PDF as the output format. To be able to receive the converted PDF file, enter your email address. Now press "Convert". Wait for a few seconds as the file conversion takes place. You can then go to your email account to download the converted PDF document.